Meet Eleanor Oliphant: She struggles with appropriate social skills and tends to say exactly what she’s thinking. Nothing is missing in her carefully timetabled life of avoiding social interactions, where weekends are punctuated by frozen pizza, vodka and phone chats with Mummy. But everything changes when Eleanor meets Raymond, the bumbling and deeply unhygienic IT guy from her office. When she and Raymond save Sammy, an elderly gentleman who has fallen on the sidewalk, the three become the kinds of friends who rescue one another from the lives of isolation they have each been living. And it is Raymond’s big heart that will ultimately help Eleanor find the way to repair her own profoundly damaged one. Truth be told, I had difficulty connecting with this book at first. Eleanor is not your typical “likeable” character; she’s judgemental and shut off from the world. As you progress through the novel, you feel her desperation for love and attention seep through the pages (eventually). They’re emotions she had no clue on how to connect with. It’s difficult to get annoyed with the desperation once you realise how horribly lonely she truly is. Then comes along Raymond, a sweet guy that sticks by her through thick and thin. I appreciate that it’s not heavily romantic between the two as that was never the intention of their relationship. Men and women can just be friends, you know. It’s a topical reminder of what true friendship should look like; sometimes you need another person to lean on when the going gets tough – or, you need them to persevere when you’ve lost your way and need help being guided back. It’s interesting to read as Eleanor’s story unfolds and her personality shifts. It’s heart-wrenching when you realise the truth about her past, and some parts of her present. Her resilience and strength really speak for themselves further into the novel; there’s almost a sense of pride to be felt during her triumphs, and sympathy during her downfalls. The book seemed to move along quite slowly for me which resulted in my deduction of a star and a half. There were parts that felt like ‘page fillers’ to me rather than meaningful chapters. In saying this, I did love the relationship that developed between Raymond, Eleanor and Sammy. It almost forced Eleanor to learn the social skills she desperately needed to be able to interact with others. Although introverted, she certainly comes out of her shell and makes strides at surviving in a social world. Maybe I’m a harsh marker, but I can only rate this one 3.5/5 (which is still a respectable rating). The problem is some of the chapters lacked a sense of importance and made everything move along too slowly. However, it was well-written and, the further into it you get, the more enjoyable it becomes. There are rumours swirling around on the web that this book could be made into a movie. 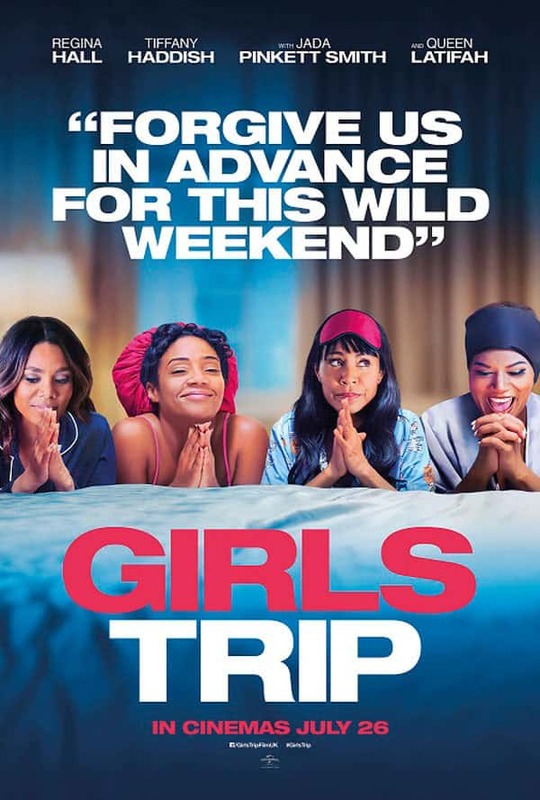 Reese Witherspoon’s media company, Hello Sunshine, have shown an interest in producing this film. No release dates have been set and there aren’t many updates, so I’d hold your horses if you’re expecting it to be on the big screen any time soon. 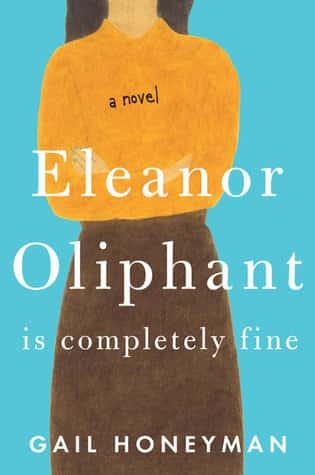 The bottom line is: Eleanor Oliphant Is Completely Fine.